Jim Harbaugh made a point of calling Cunningham out on Monday, and noted that Lewis is recovering from an injury still. “Ed Cunningham got way out over his skis,” Harbaugh said. ESPN analyst Ed Cunningham phoned a Michigan official on Tuesday to acknowledge he mistakenly speculated during the game broadcast last Saturday that All-American cornerback Jourdan Lewis possibly was benched for disciplinary reasons. 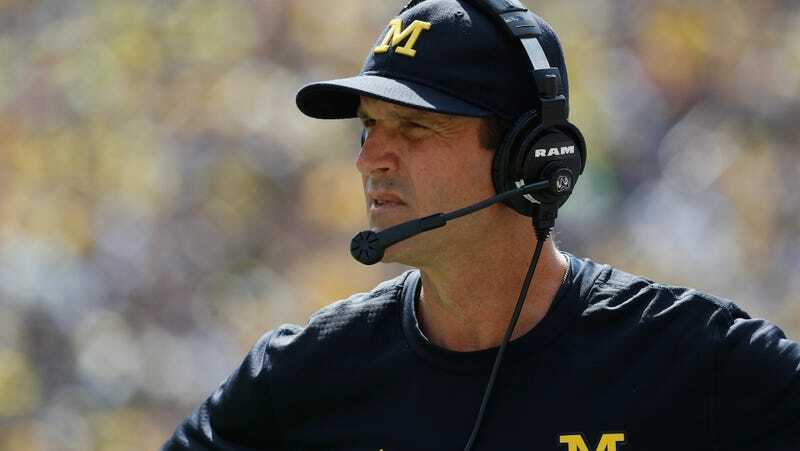 Cunningham contacted Michigan associate athletic director Dave Ablauf.